Hello folks! Hope you've had a good week and you're looking forward to a relaxing weekend. 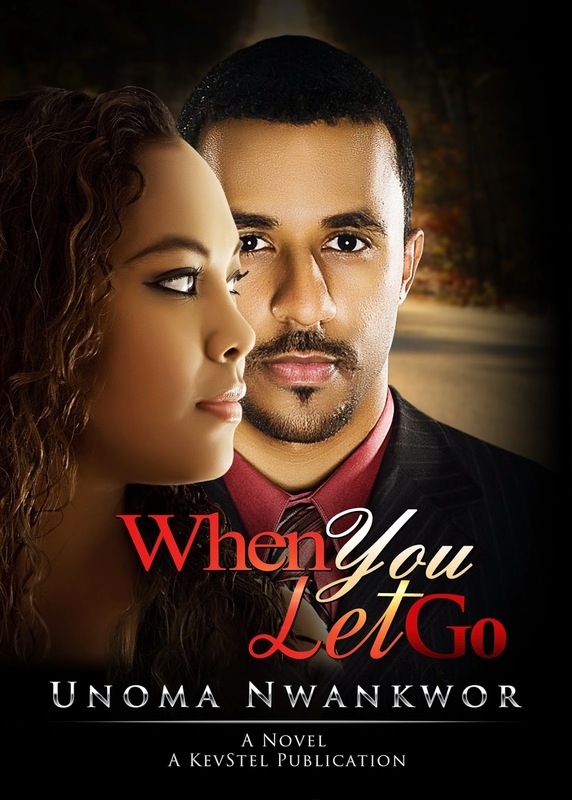 Today I'm sharing an excerpt from "When You Let Go", a new book by Unoma Nwankwor. Enjoy! Amara and Ejike Dike had been married for six glorious years. Amara was convinced Ejike, was the perfect gift from God. Loving, charming and very easy on the eyes. They had a beautiful life. Well, not so beautiful. Amara’s inability to bear children made her feel like a less than the perfect mate for her husband. Then after many years, God lifted her faith and had finally heard her cry. The Dikes couldn’t be happier. A surprise visit from Chinelo, Amara’s long lost cousin, turns Amara’s world upside down and threatens to turn her once-perfect existence into ashes. Ejike loved his wife with a passion. They shared a burning desire and faith in God that burned deep. However Chinelo’s appearance would open a Pandora’s Box that had purposely been kept shut. Faced with the loss of all she holds dear, Amara finds herself at crossroads. Would she lean on God’s sustaining grace to let go and travel the rocky path to forgiveness? Or would she throw everything to the wind and walk away? When You Let Go is a novel about people who know what the Word of God instructs but struggle with actually doing it when the chips are down. The adjoining door to the garage opened. Chinelo snickered when Ejike stopped dead in his tracks. He blinked a few times, then regained his composure. She felt the emotion in his eyes as he made a quick sweep of her body. Scorn. Discomfort. But she noticed that didn’t stop him from staring at her legs a second longer. That was what Chinelo had counted on—she knew he was a leg man. She remembered it was Amara’s legs he salivated over first. It was nice to know that being a church man hadn’t affected his sight. Chinelo did a sweep of her own. Now that Amara wasn’t home, there was no need to steal glances like she had done at lunch the other day. 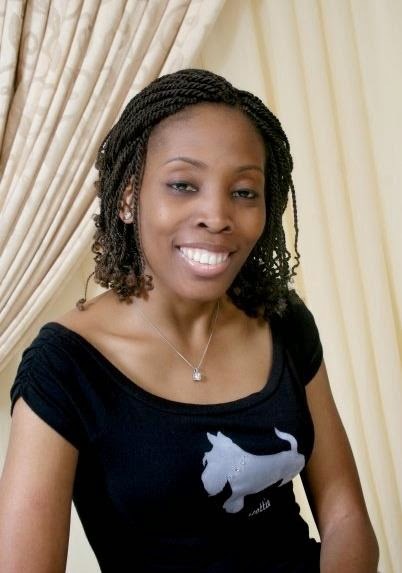 Ejike Dike was still the most beautiful man she had ever seen. His neatly cut hair and lean but toned frame could be lethal on any sane woman’s hormones. His dark eyes always seemed to have the ability to see right through someone. Chinelo also noticed his style hadn’t been affected by the years either. He had on dark blue khakis and a Tommy Hilfiger, multi-colored T-shirt that hugged his muscles like it was made especially for him. Ejike walked past her and scanned the room with his eyes. Chinelo felt her blood rise. He just walked by her as though she didn’t exist. She couldn’t lose her head though. She was on a mission. This man hasn’t seen anything yet. Chinelo made an attempt to reach for his portfolio again. This time he let her have it. She walked to the staircase and set it down at the foot of the stairs. She would have taken it into the study, but this time they had was valuable before his goody two shoes wife returned. She was not about to leave him alone. Every moment was precious. Born in Akron, Ohio to Nigerian parents.UnomaNwankwor spent her childhood and early adulthood years in Port-Harcourt, Nigeria. She is a romantic at heart and is passionate about telling stories of faith and hope about love. She hope to capture her readers through stories that are faith based with an element of love. 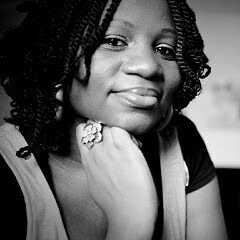 After all, “and now abide faith, hope, love, these three; but the greatest of these is love.” ~1 Corinthians 13:13 She is the published author of An Unexpected Blessing (2013) and The Christmas Ultimatum (2013) and many published flash fiction and short stories. 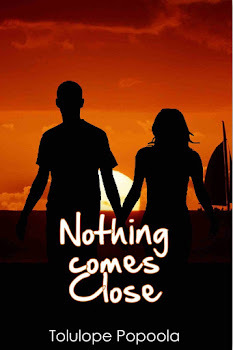 Her work has appeared in Africa Book Club and the Kenyan Ezine ;Wamathai and well as numerous radio shows and blogs. She is currently working on her next novel A Scoop of Love (October, 2014). Her readers are in love with her unique way of telling stories that capture the essence of her present home base; Atlanta Georgia and her Nigerian culture. She calls them her God-given stories and strives every day to be a use her gift to His glory.